The Indian Air Force (IAF) had planned a strike, similar to the one carried out in Pakistan's Balakot on Tuesday, to avenge the 26/11 Mumbai terror attacks, the then Wing Commander Mohonto Panging was quoted as saying in a media report. 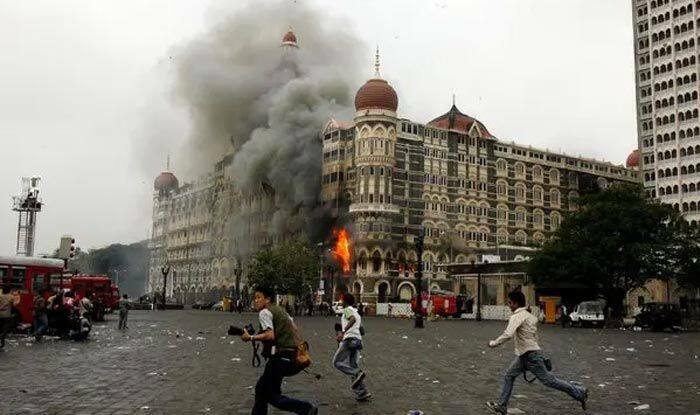 Speaking to The Times of India, Panging informed that the IAF had planned a similar air strike on Muzaffarabad after the Mumbai 26/11 attacks. However, the plan did not materialise as the government’s approval for it never came, the retired Group Captain, who is a founding member of both the Su-30K and Su-30MKI squadrons in the IAF, said. India on Tuesday avenged the dastardly Pulwama terror attack by mounting a massive offensive on Jaish-e-Mohammed (JeM) in Pakistan and carried a ‘non-military pre-emptive air strike’ on three camps of the terrorist organisation, killing nearly 300 militants. As per reports, the IAF struck a five-star resort-style camp in Balakot on a hilltop forest and caught the terrorists in their sleep.